Transportation by bus in Messinia serves citizens who want to use the bus to moving within the county. 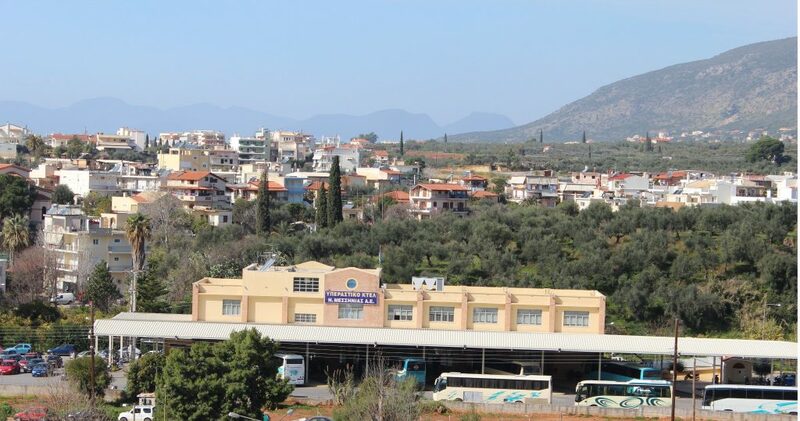 The base and the central offices for transportation by bus are located in Kalamata, but there are also bus stations in all other big cities of Messinia. The itineraries for traveling by bus are often to almost 50 different destinations around the area. Apart from the bus starting from Kalamata to traveling by bus you can also use the lines from Pylos or Kyparissia . Buses running the itineraries are modern and renovates, making your trip comfortable and safe. Informations about all itineraries of bus service within the area of Messinia, you see here or contact the main office of Kalamata, telephone: 27210 28581.